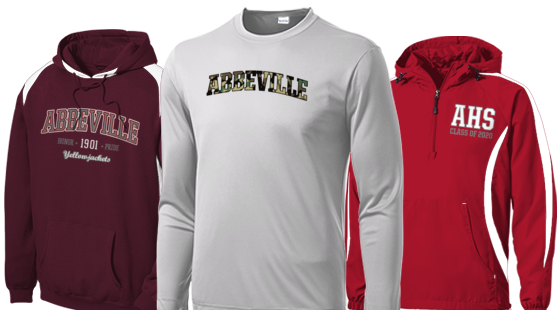 Shop our Abbeville High School AL for quality spirit wear, althetic gear, and other Yellowjacket clothing! 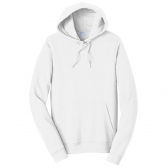 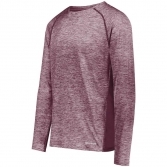 Every purchase of custom school t shirts, sweatshirts and other items from Abbeville's online apparel store directly supports your school's fundraising efforts. 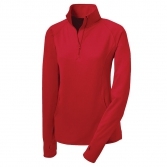 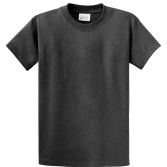 Contact Rokkitwear for group purchases, order questions, or any questions you may have.